I'd like to introduce you to a different kind of small business; the old-fashioned kind that cares about authenticity and quality. Commissioned by discriminating homeowners, designers, architects and builders to render exquisite works of art, I understand your needs and desires. 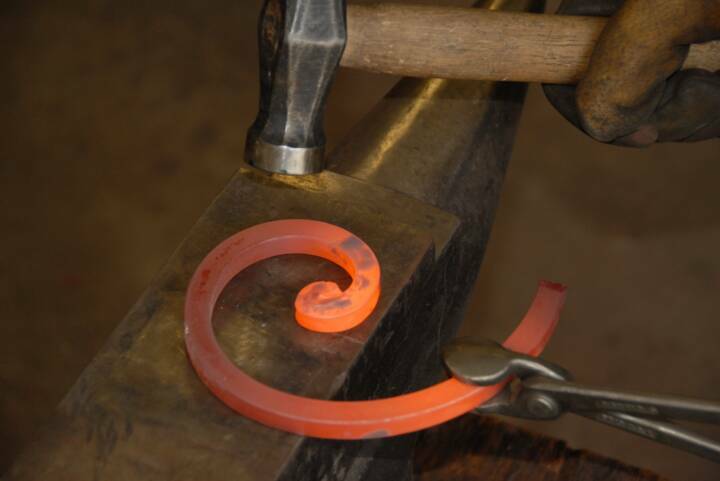 As a true artisan, I create extraordinary designs that exceed your expectations. 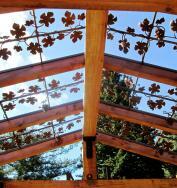 Built to last, I use superior materials to add distinct value and beauty to your home. With surprising affordability, I can create masterpieces for you; one-of-a-kind pieces which add rich elegance to your home or office. 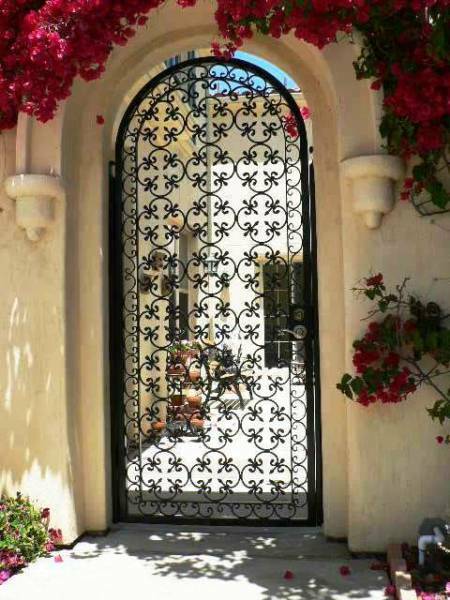 Old World, Baroque, Flemish, Spanish, Traditional or Contemporary; whatever your style, CIW can incorporate the beauty, sophistication and artistry of wrought iron into your residence or commercial property. 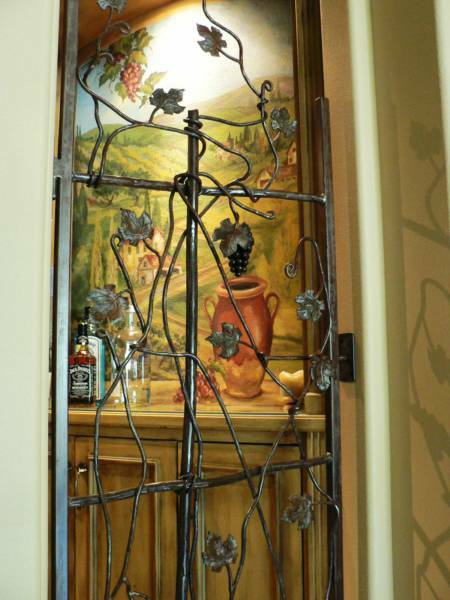 You'll be surprised by how creative I can be with design and fabrication advice to fit your budget and still fulfill your desires. 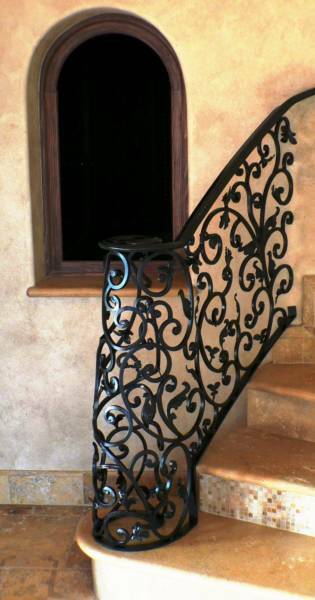 Call me today, schedule an appointment that's convenient for you, and I''ll be delighted to show you at your home or office the beauty, art and mastery of wrought iron design. 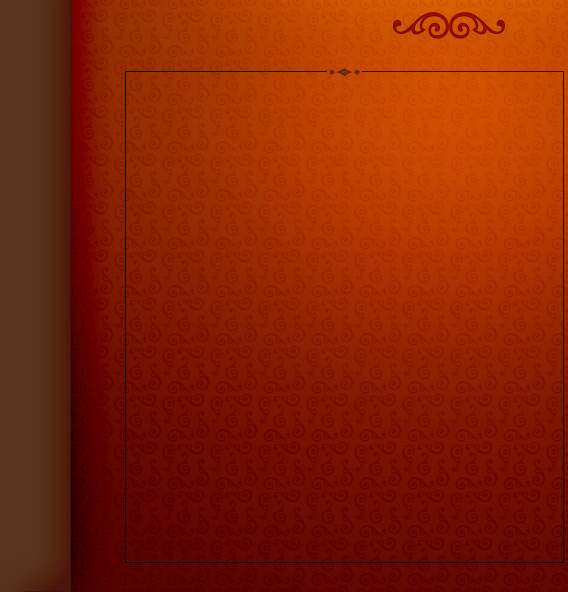 "Where quality is foremost and craftsmanship, paramount."